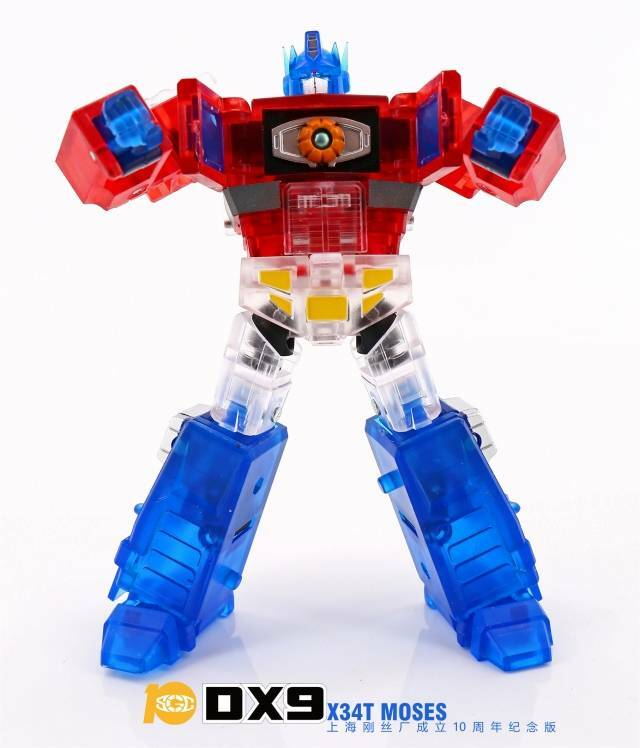 DX9 Toys - War in Pocket - X34T - Moses - SGC Exclusive is a limited edition release limited to 800 pieces worldwide! 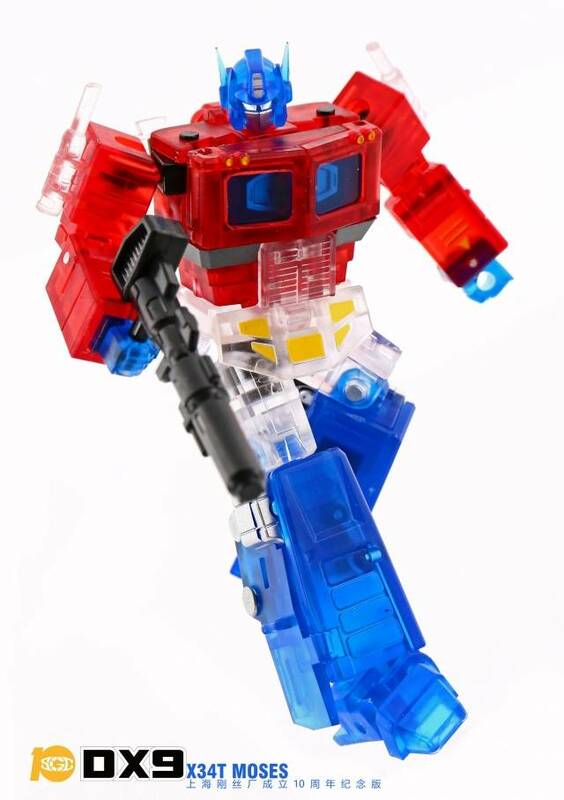 This figure is the 10th anniversary figure for the SGC show which is the Shanghai Collectors Group a fan run Transformers convention in Shanghai China! 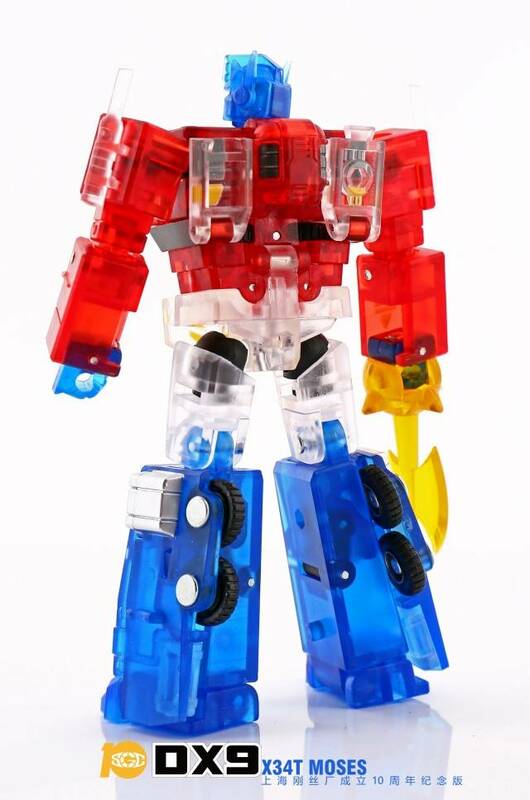 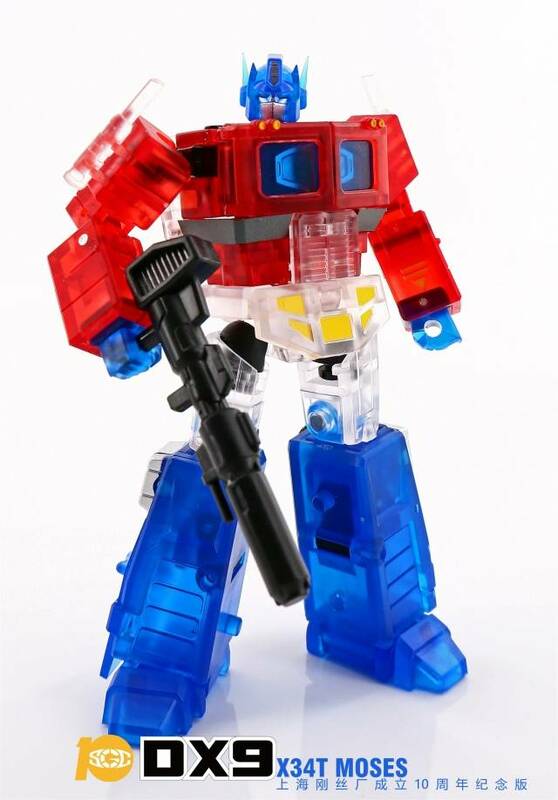 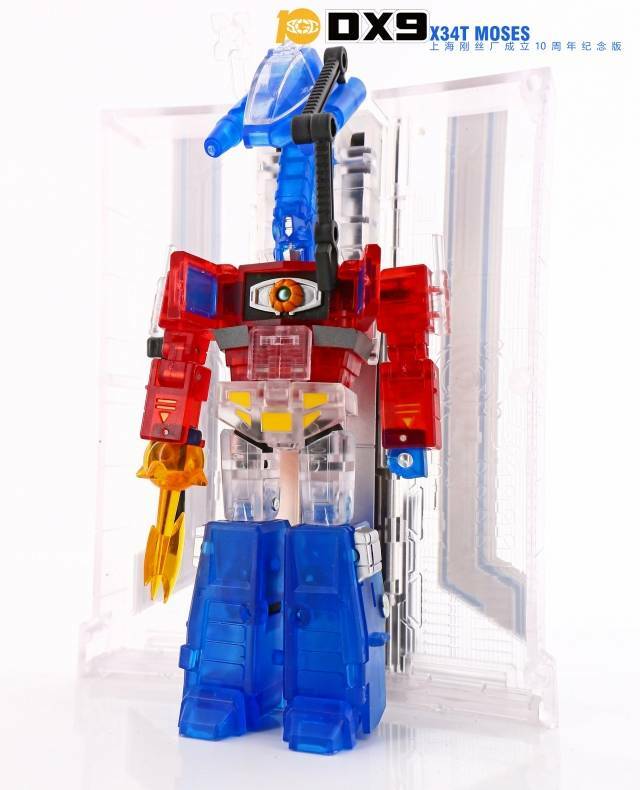 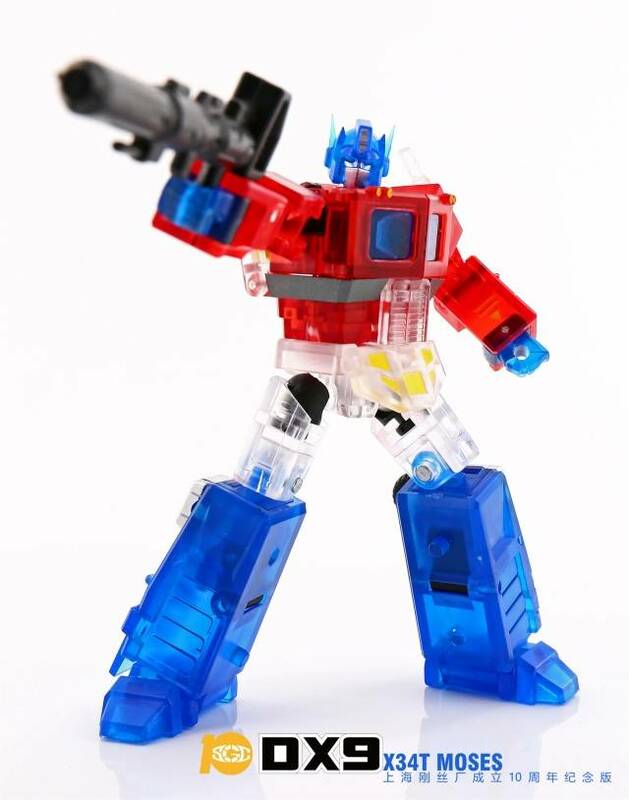 Moses is a clear transparent version of DX9's Dutch figure. 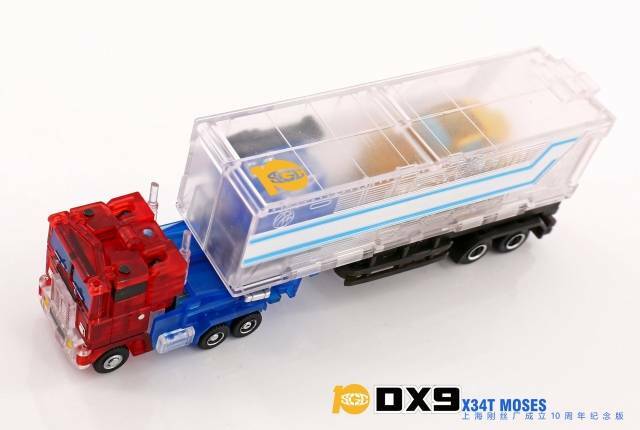 Moses stands 3.90" tall/10cm in robot mode and transforms into a tractor trailer complete with detachable trailer! 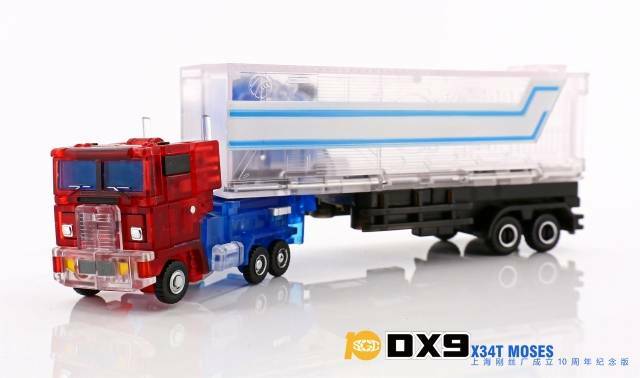 Includes axe, rifle and trailer with repair bay.